The topic of business corruption was discussed at the Global Integrity Summit last Wednesday as speakers from across the world met in Brisbane. Speakers included notable figures including Victor Perton, Erna Witoelar, Stephen Mayne and Attiya Waris. The discussion focused on business bribery, corruption and how businesses can live up to their legal and ethical obligations. Senior adviser of Oppeus International, Victor Perton said Australia is a low-corruption country, but there is undoubtedly some level of corruption within it. “We’re fortunate in Australia that it’s relatively corruption-free, with there undoubtedly being some high-profile incidents, but the nice thing about Australia is that we’re prosecuting them,” he said. “There’s a lot of cocaine and heroine that gets into this country, and to get it through a pretty well-regulated customs system they must be corrupting people and those alike with some sort of bribery. 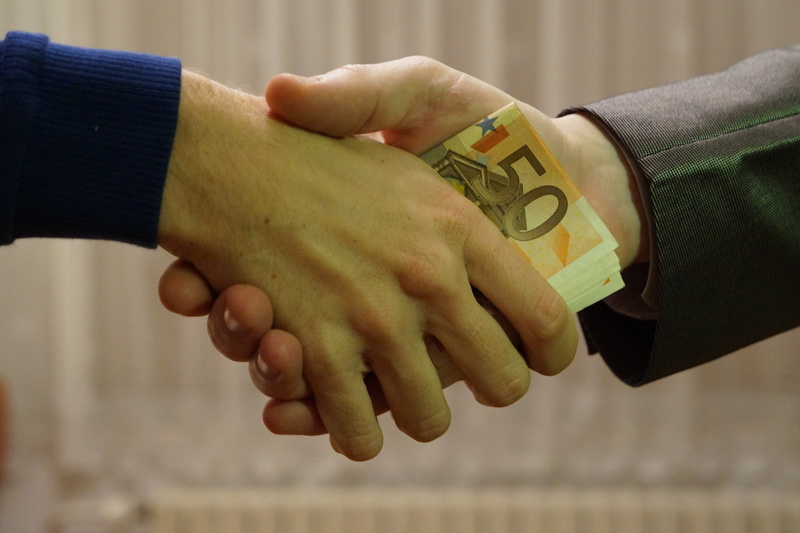 Australian Walkley award-winning journalist and shareholder activist, Stephen Mayne said there is a number of things that can be done about political and business corruption when people make donations. “Because we do have the world’s worst system of transparency, its anything goes, there’s no limitations on spending and disclosure is unwieldy, difficult to search, fragmented and late,” he said. “Ideally, in the case of land development, I actually would support banning anyone who owns property within Brisbane and will be developing from donating to those councils.